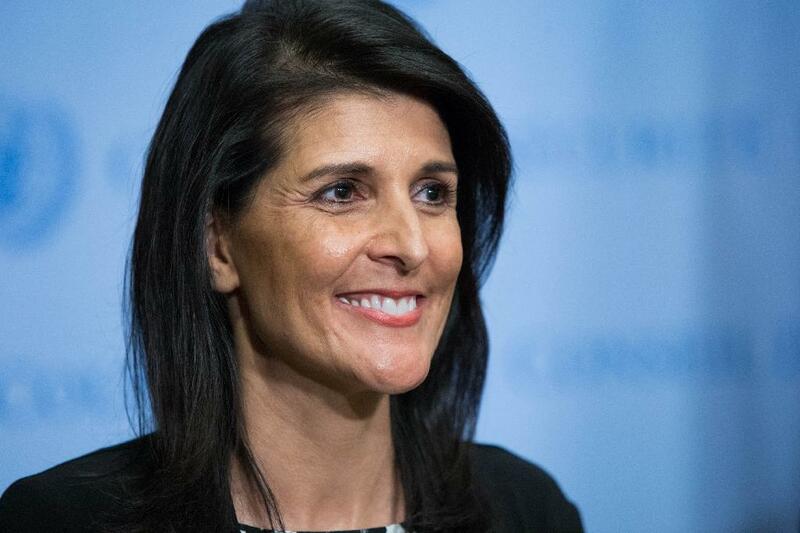 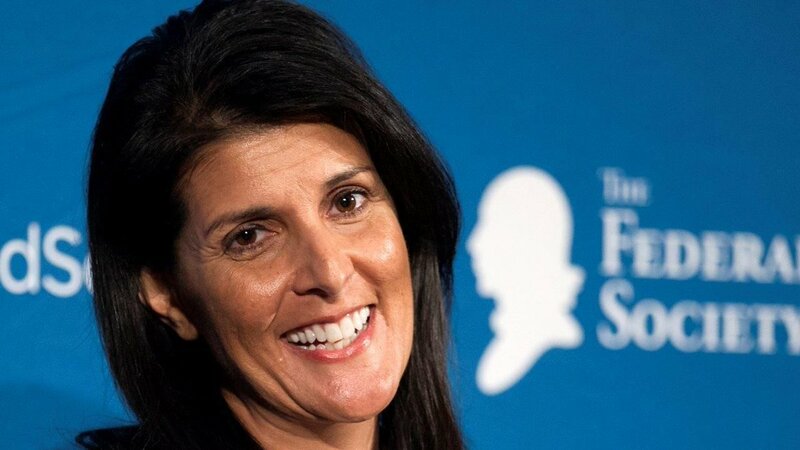 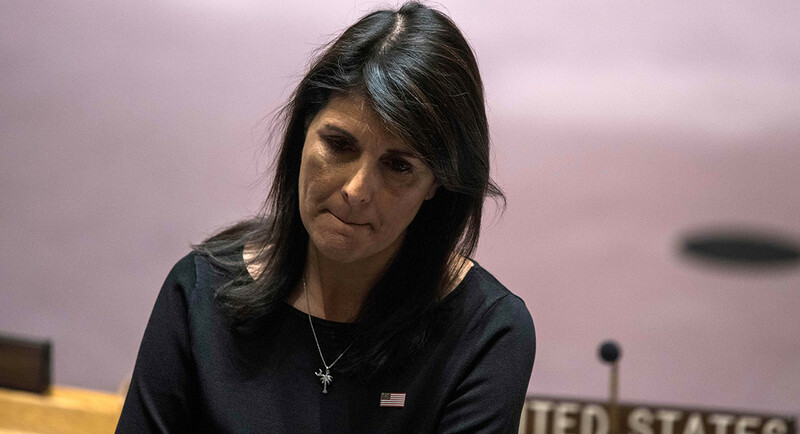 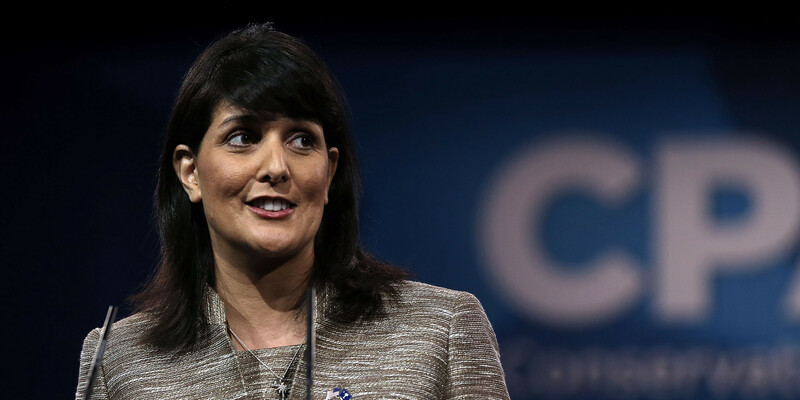 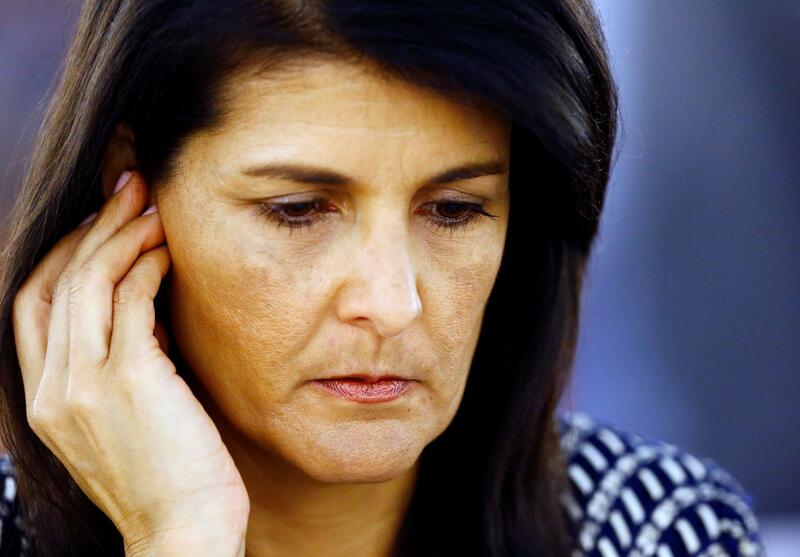 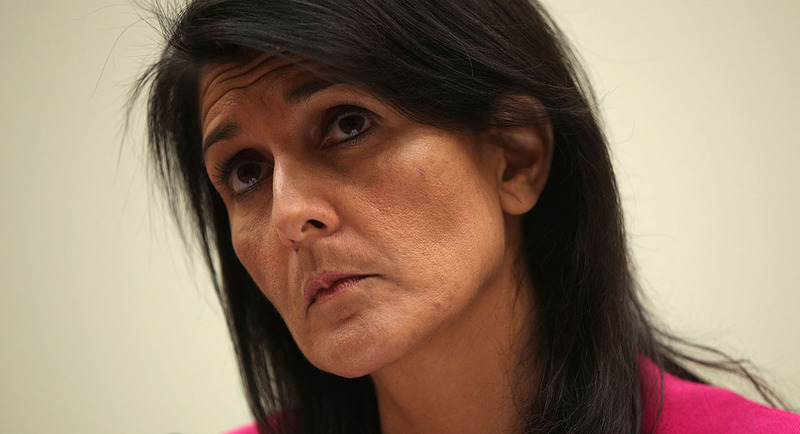 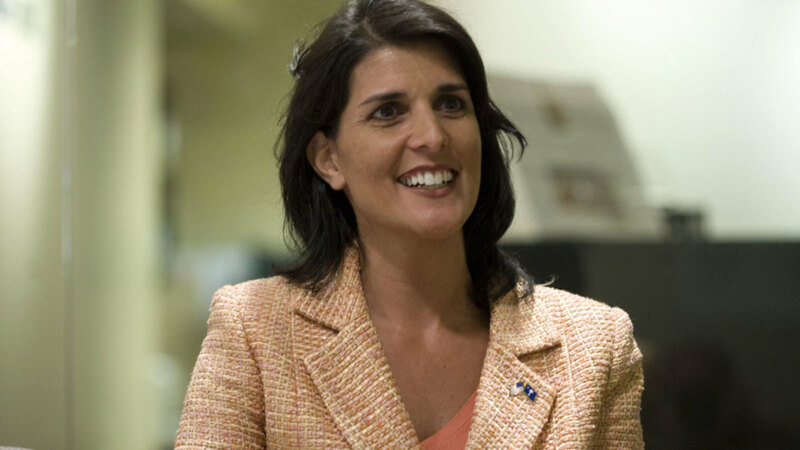 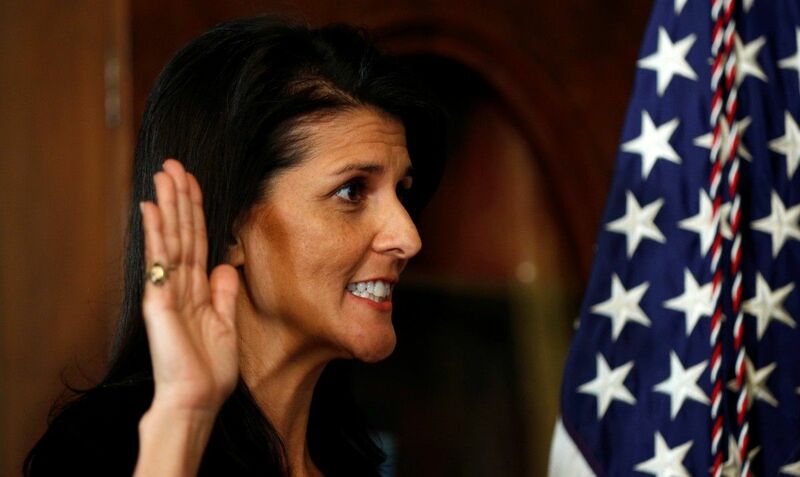 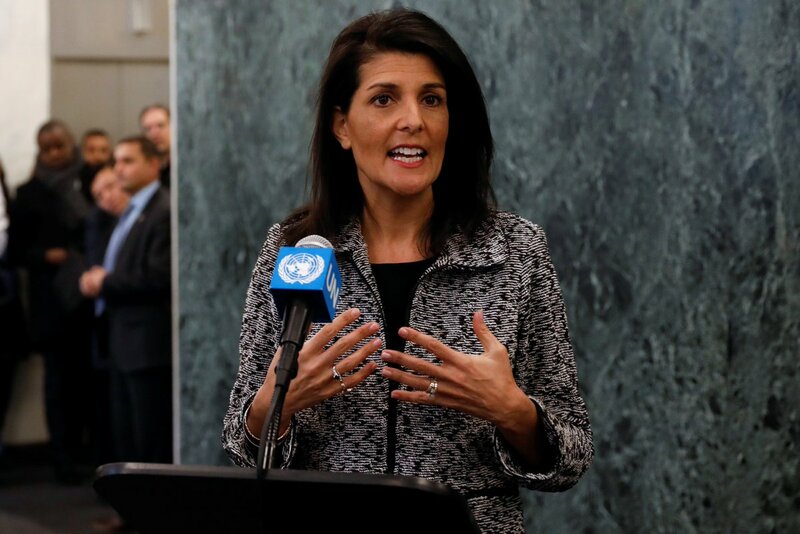 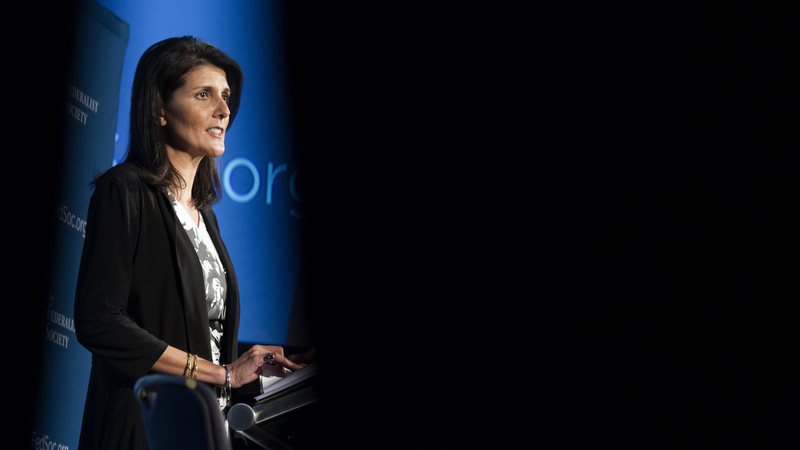 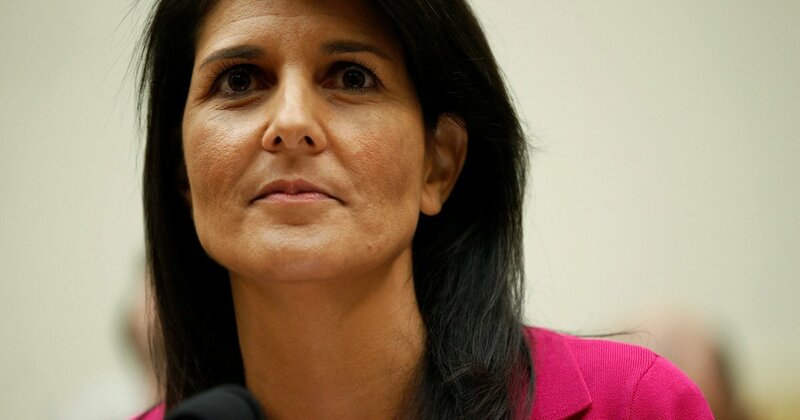 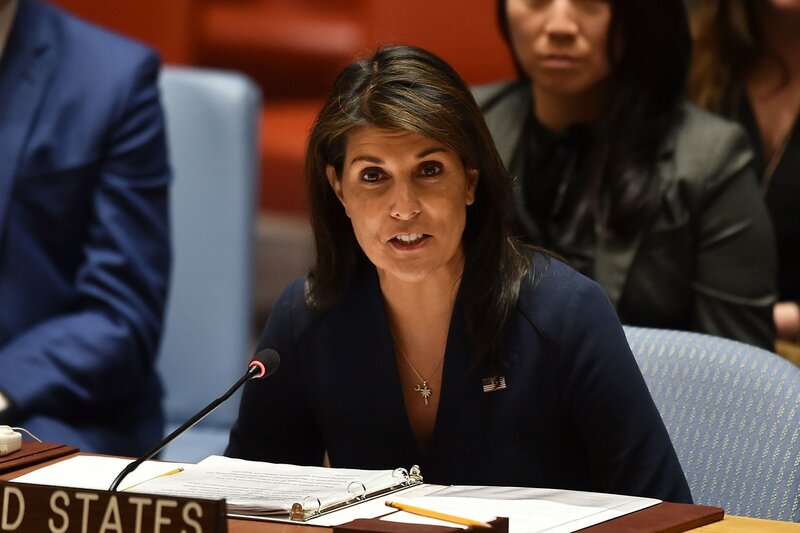 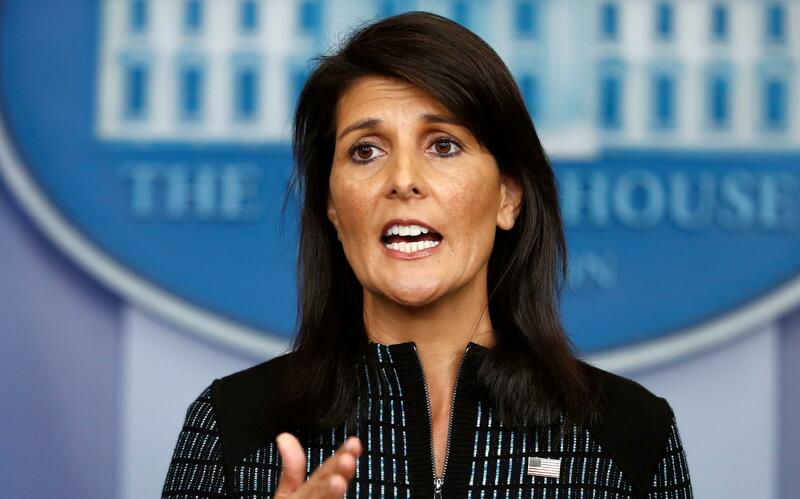 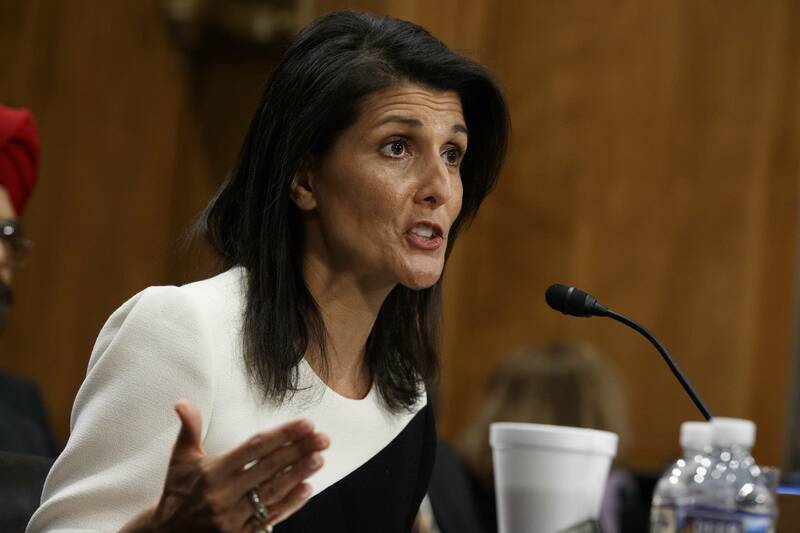 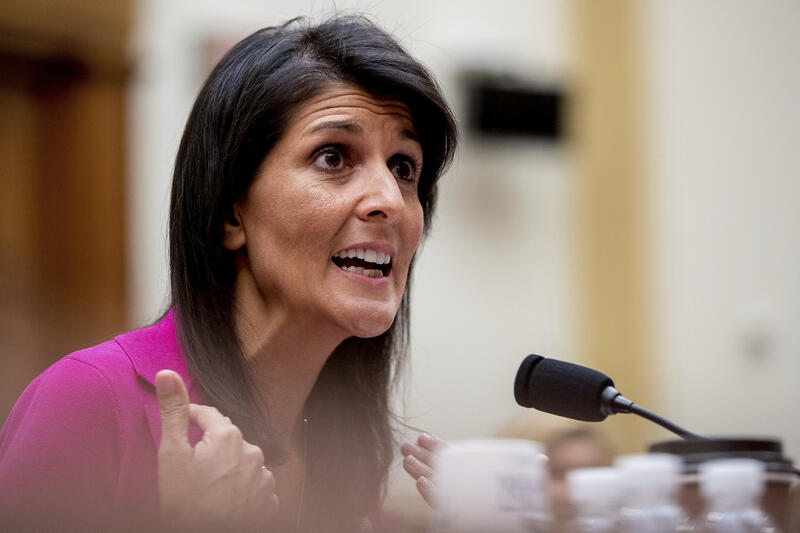 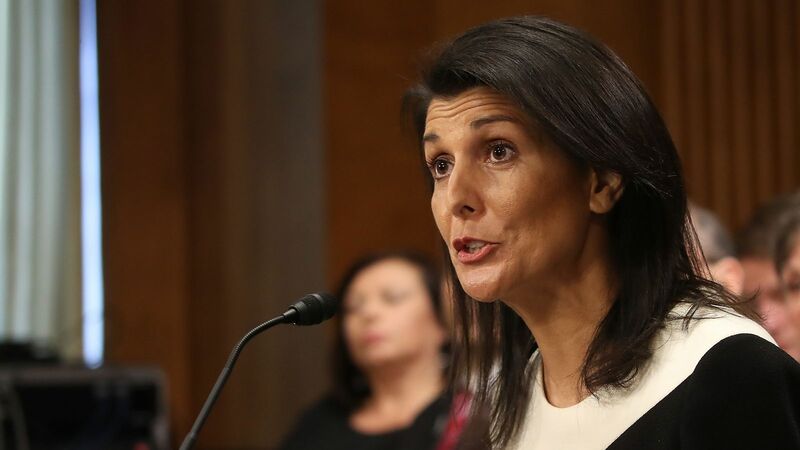 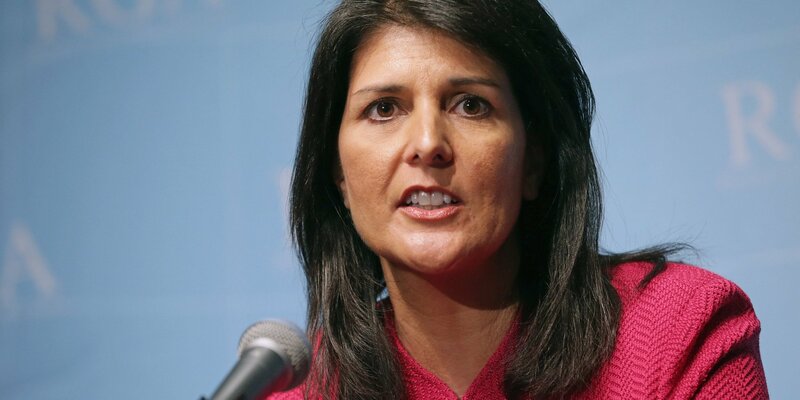 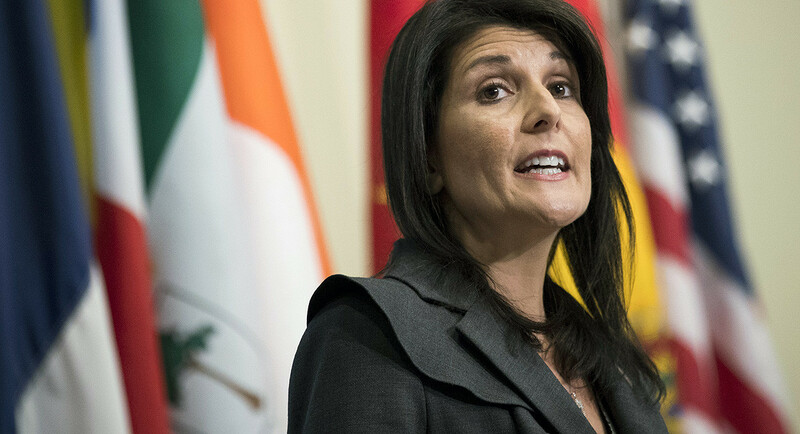 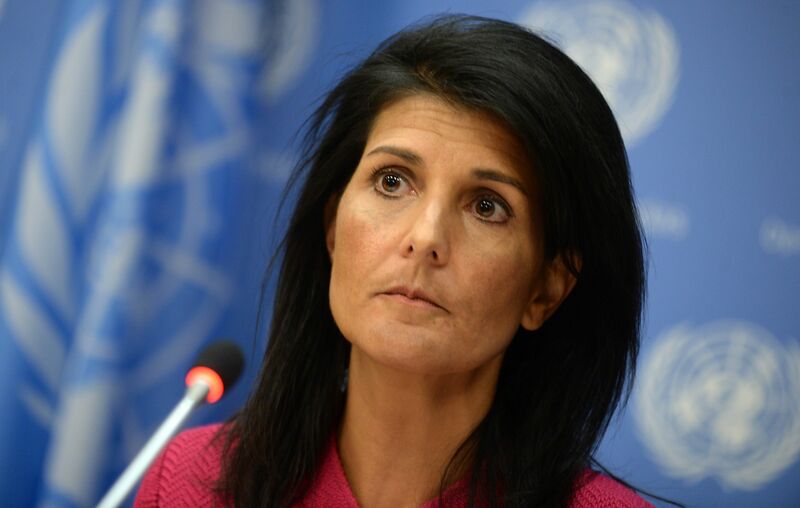 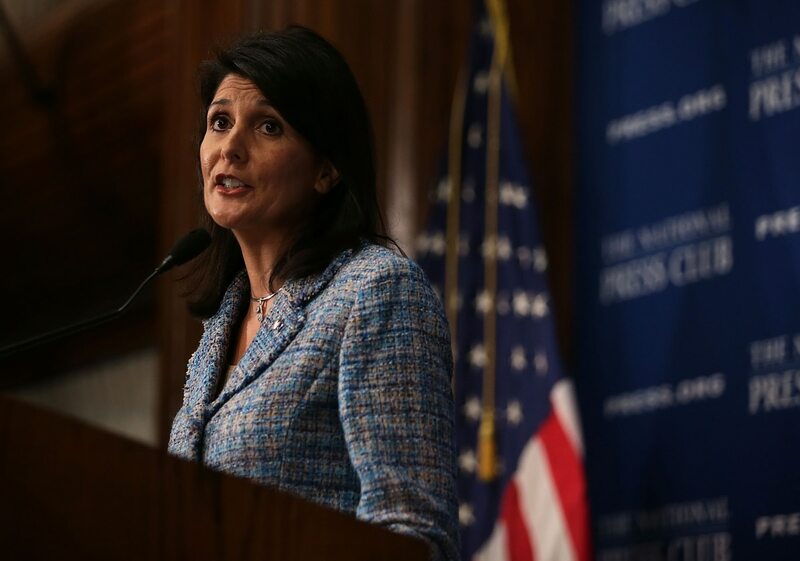 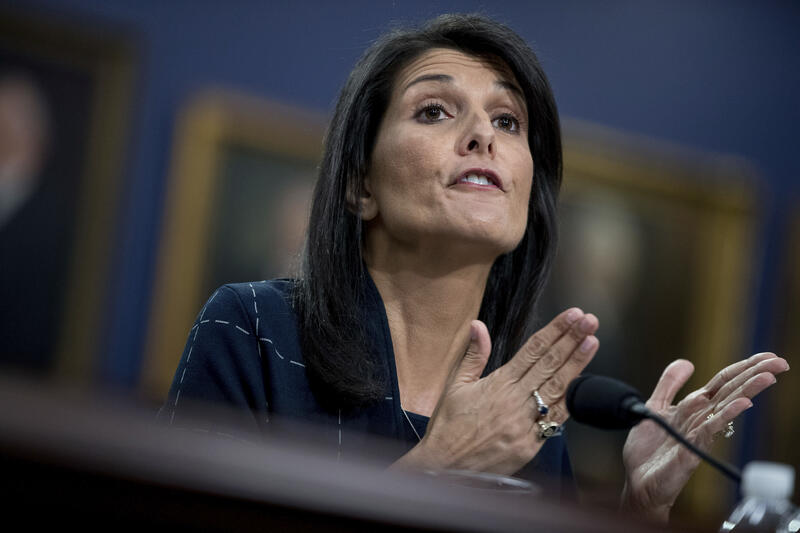 Nimrata "Nikki" Haley (née Randhawa, January 20, 1972) is an American politician who served as United States Ambassador to the United Nations from 2017 to 2018. 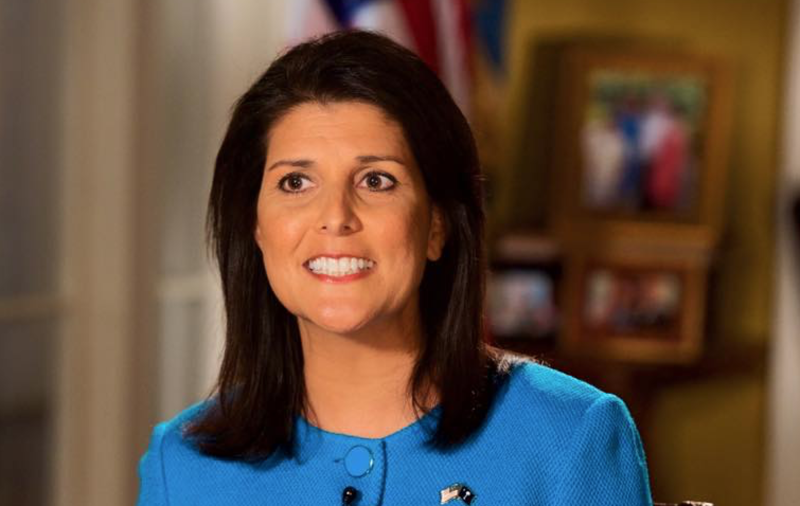 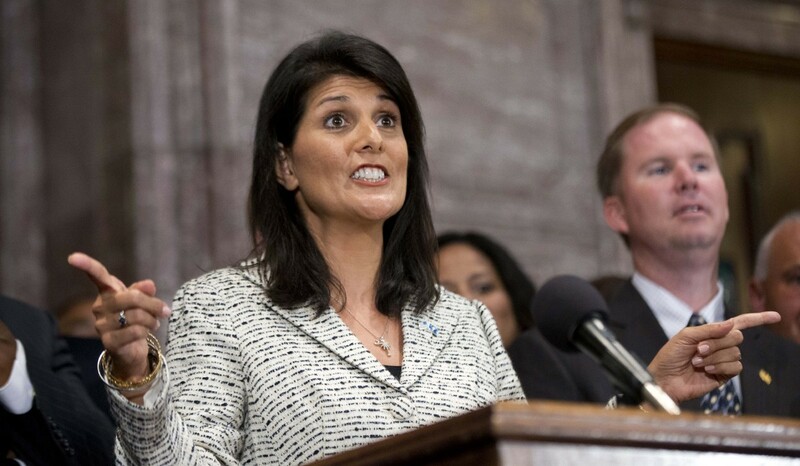 A member of the Republican Party, she previously served as the 116th Governor of South Carolina from 2011 to 2017 and is a former member of the South Carolina House of Representatives. 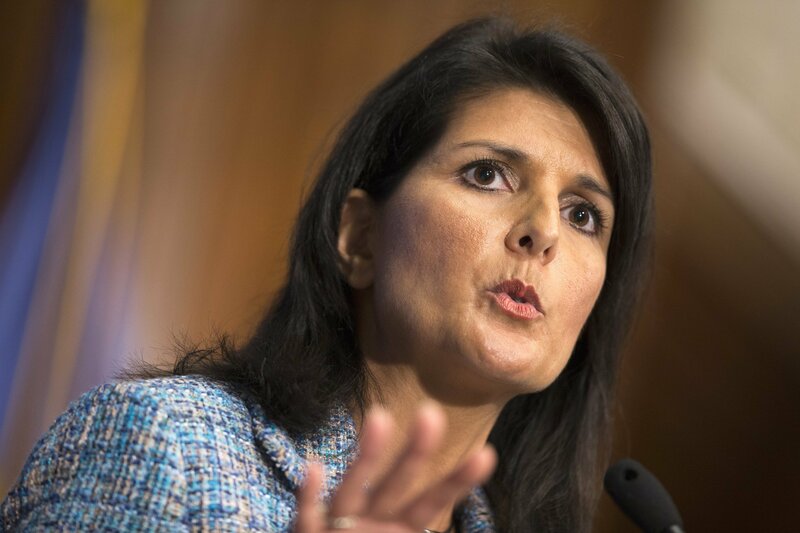 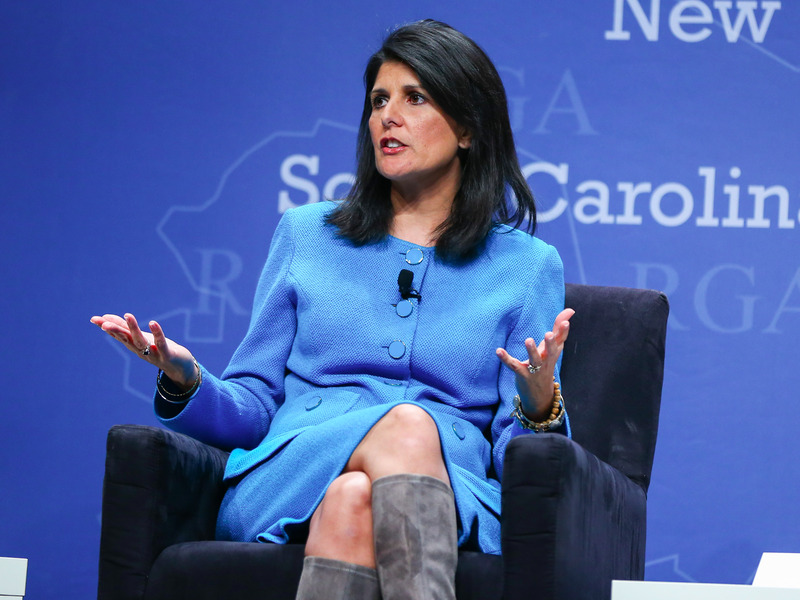 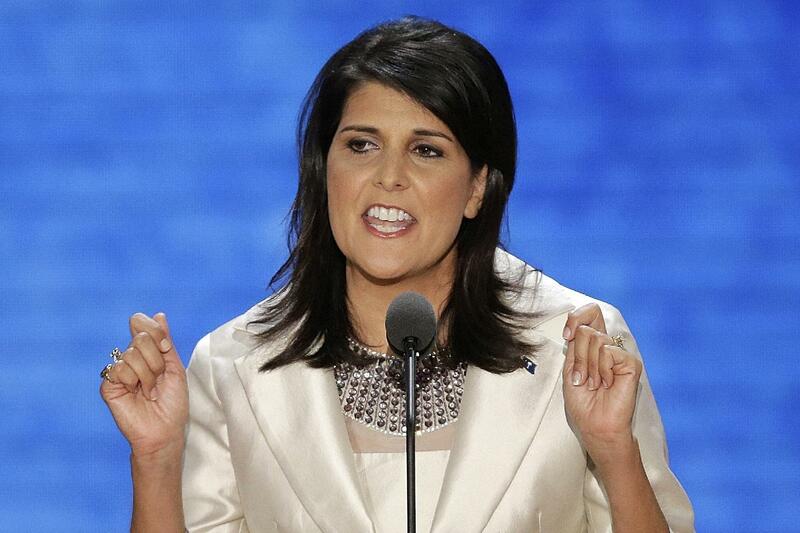 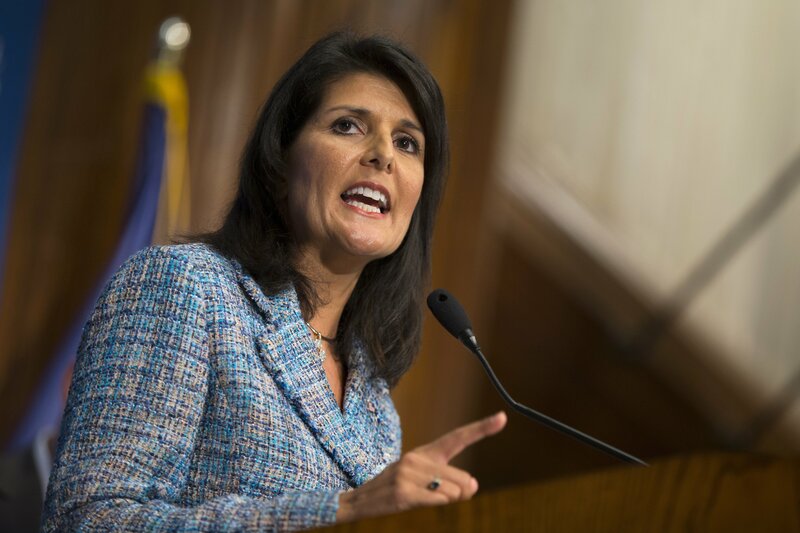 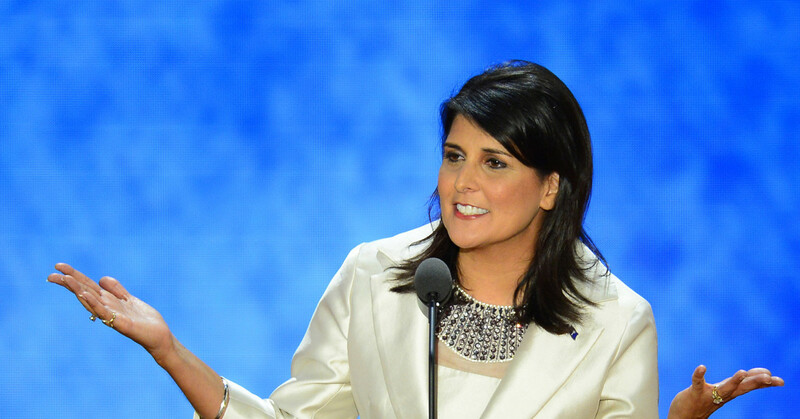 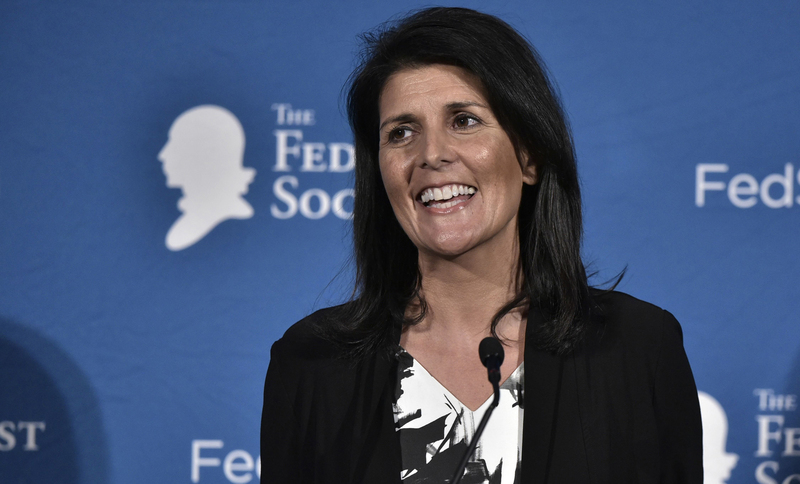 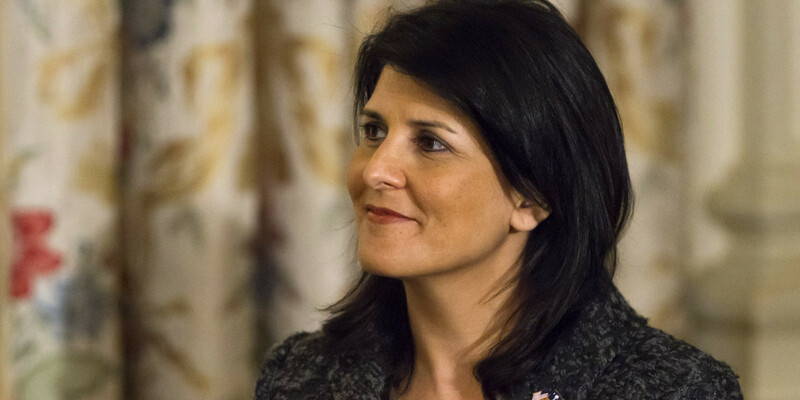 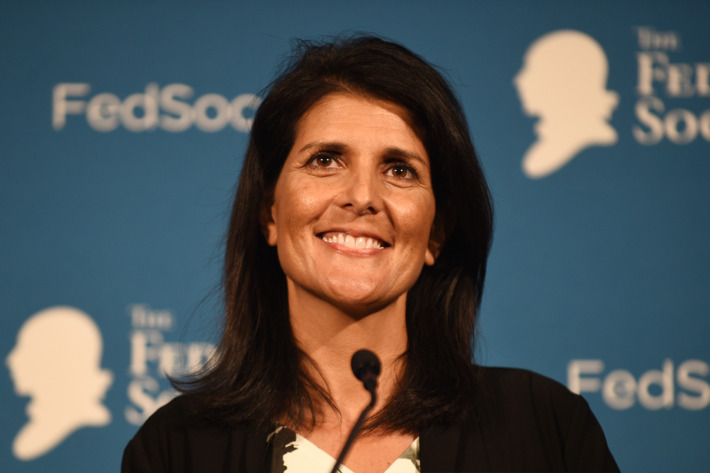 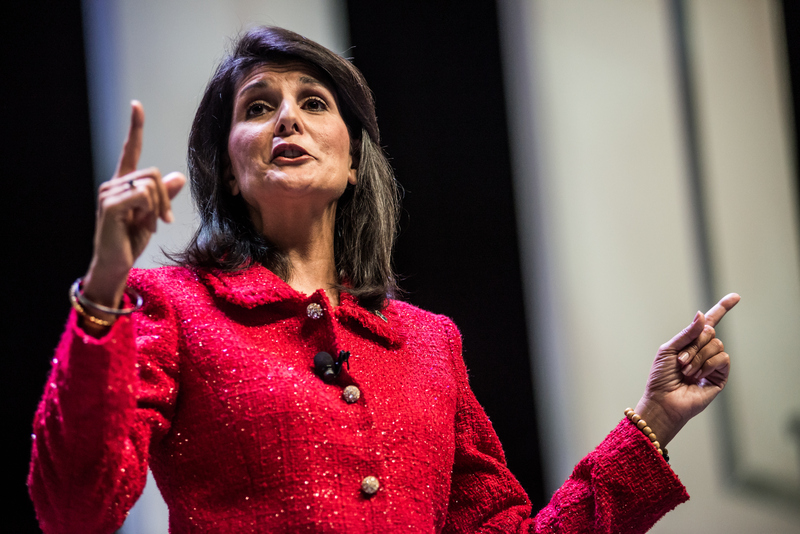 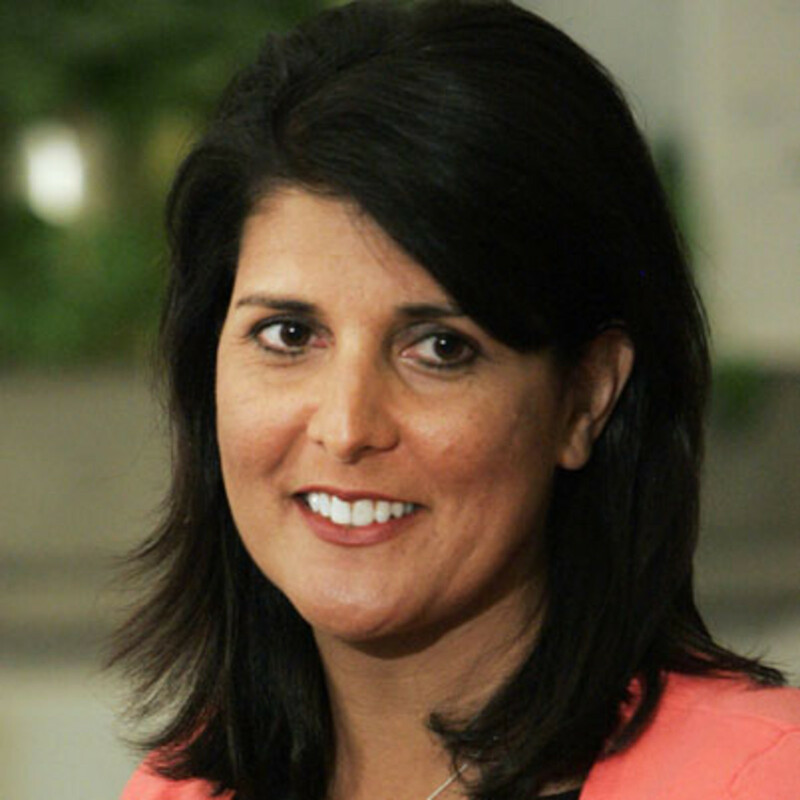 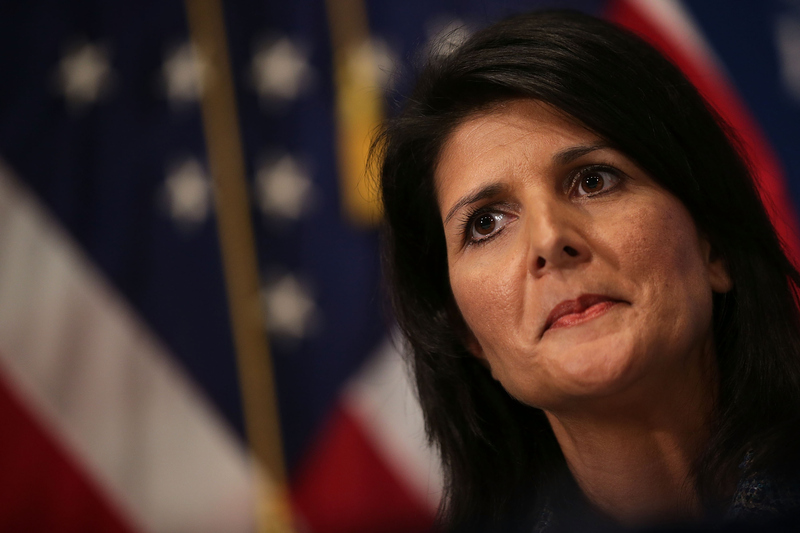 Haley was the first female governor of South Carolina, and the second Indian-American (after Bobby Jindal) to serve as a governor in the United States.